TheGiftCardCentre.co.uk Send an eGiftCard today via Email or SMS - two great options! Send an eGiftCard today via Email or SMS - two great options! WishCards are our most popular gift! 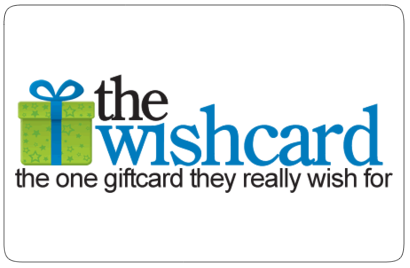 A WishCard is redeemable for ANY gift card on TheGiftCardCentre.co.uk! 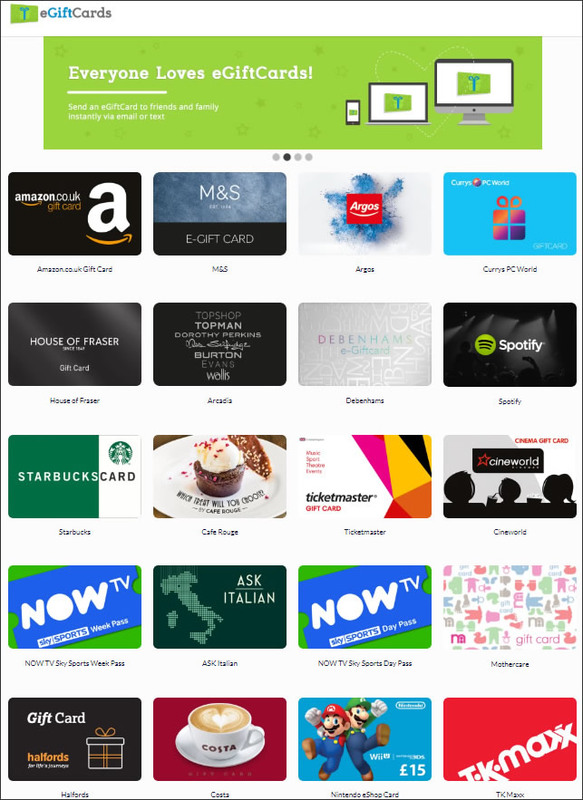 Let them choose the gift card they really want, send via Email today! The UK's No. 1 Place for Gift Cards for 10 Years!